Our West Palm Beach debt defense attorneys are committed to protecting debtor rights, and thus we make it a priority to inform our clients of issues plaguing debtors in Florida. 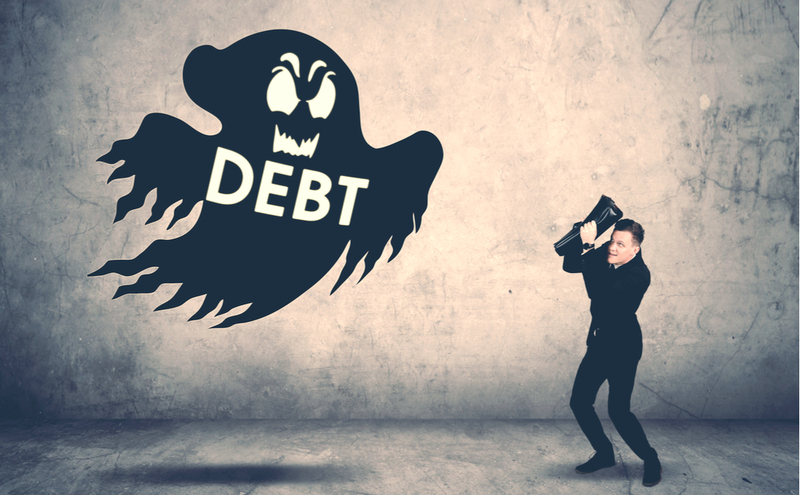 One of the most rampant debt collection problems Floridians face is what many refer to as “zombie” debt collectors. Recently, RewardExpert ranked Florida second in the nation for prevalence of this particular kind of fraudulent activity. Therefore, knowing how to defend against it is of the utmost importance. Here is what borrowers need to know to protect themselves. It is not uncommon for original lenders to sell debts to a third-party debt collection agency, and while the act of doing so is not illegal, it can spawn illegal actions if the debt is invalid or ineligible for collections. Most often, these “zombie” collectors go after debts which have exceeded the statute of limitations, which in Florida is five years for debts incurred by a written contract. Other times, the debts may have been discharged in bankruptcy, or perhaps paid off long ago. Alternatively, they could be debts that the individual never owed at all or even a product of identity theft. As if the practice of going after invalid and outdated debts was not bad enough, the tactics utilized by these collectors often toe the line of legality. These agencies are known to harass consumers, to the point that the Fair Debt Collection Practices Act is often violated. Understandably, getting incessant letters, calls, and even texts regarding a debt that is past the point of collection, is no longer owned or was never owed in the first place, can be bothersome. However, what’s even worse is when the agency tricks an alleged debtor into paying for it. Collectors do this by threatening a lawsuit or stooping as low as to threaten the individual with criminal action. Luckily, there are ways the consumer on the receiving end can bring such actions to a halt. The first thing a debtor should do when presented with a request to repay any debt they are unfamiliar with is to send a certified letter to the collection agency demanding validations. However, while shaking these collectors should be as simple as submitting a written demand for verification of the debt, that is rarely the case. Therefore, it is important to take added precautions. The consumer should avoid speaking with the collection agency regarding the debt and avoid admitting that the debt is their own — at all costs. Additionally, he or she should not submit payment to the company unless a court has ordered that payment to be made. On that note, if a lawsuit is actually pursued, one is advised to retain legal counsel and contact the court listed. If the lawsuit is legitimate, it is essential to respond to avoid forfeiting one’s right to defend against the action, whether the action is illegal or not. If the harassment continues, a lawyer can also assist in submitting a letter to cease communications between the consumer and collection agencies. Are you being harassed for debts that are not legitimate or able to be collected upon? Our West Palm Beach debt defense attorneys are here to help you end it. Contact our office (link to contact) today to schedule a consolation regarding your case.